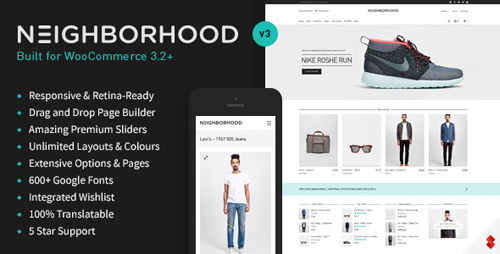 Neighborhood�is�super responsive,�retina ready, and built upon the 1170px�Twitter Bootstrap�framework. Featuring a clean, modern, and superbly slick design, packed with the most powerful Swift Framework which offers�limitless possibilities. The incredible Swift Page Builder is at the core of our framework, giving you the control to create sites that do your content justice. 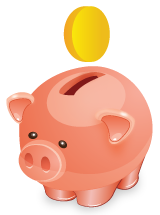 We�ve built in some incredible features such as the super search, full WooCommerce support, and so much more. If you�re looking to build any kind of website, then Neighborhood is what you need.